The US Food and Drug Administration approves conditional use of an investigational test for Zika virus. FLICKR, CANADIAN BLOOD SERVICESThe US Food and Drug Administration (FDA) yesterday (March 30) announced that an investigational test can be used to screen blood donations for the Zika virus in areas where the mosquito-borne virus is actively being transmitted. Use of this test will allow Puerto Rico to resume blood collection from local donors after halting it earlier this year, the agency said. 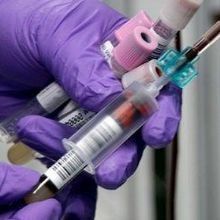 “The availability of an investigational test to screen donated blood for Zika virus is an important step forward in maintaining the safety of the nation’s blood supply, especially for those U.S. territories already experiencing active transmission,” Peter Marks, director of the FDA’s Center for Biologics Evaluation and Research, said in the statement, adding that the screen might also minimize disruption to the blood supply in areas where Zika may spread going forward. The FDA this month (March 18) granted the US Centers for Disease Control and Prevention emergency approval to use a combination test to screen patient samples for Zika, dengue, and chikungunya viruses. 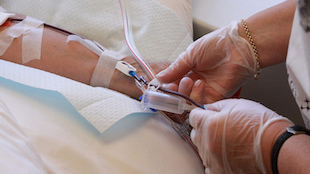 Hospitals and blood donation centers have not been approved to use this test. 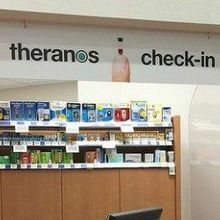 The investigational test granted conditional FDA approval is manufactured by Roche Molecular Systems and should be ready “within the next week or so,” Marks told The New York Times. “It is amazingly fast,” Darrell Triulzi, director of the division of transfusion medicine at the University of Pittsburgh, told the New York Times. 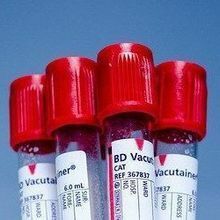 It took nearly a year to develop a test to screen blood donations for West Nile virus, the New York Times noted.